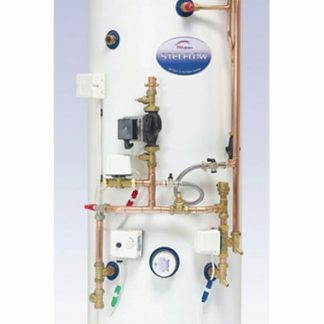 BPEC Domestic Hot Water Storage Systems certificate and competency card allows the individual/business to register with a competent person scheme allowing the self-certification of unvented hot water storage systems installations. 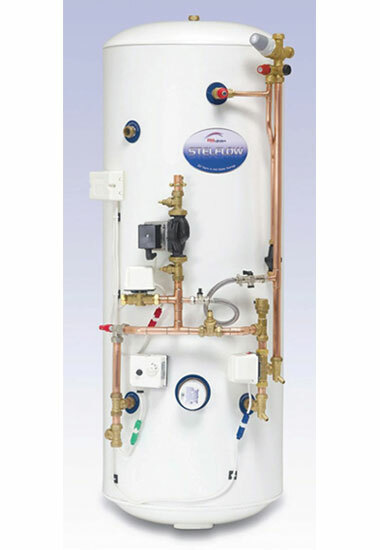 Unvented hot water cylinders are notifiable works under Building Regulations. They are potentially very dangerous if installed incorrectly. 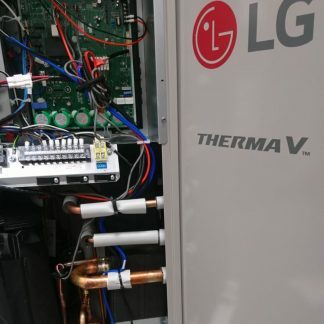 This course is a mandatory prerequisite for entry onto Biomass, Solar Thermal and Heat Pump training courses. 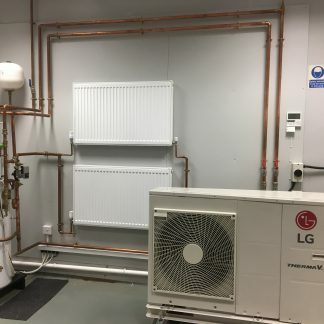 This course is aimed at experienced plumbing and heating operatives who require a qualification in the installation, servicing and maintenance of unvented hot water systems from 15 to 500 litres. 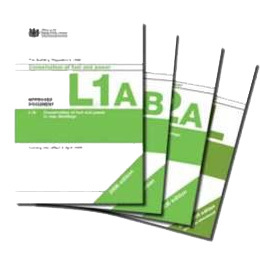 The course has recently been updated in line with the Part G Building Regulation and also includes new information and guidance on accumulators. 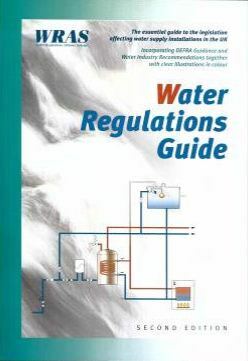 • Regulations, standards & guidelines. 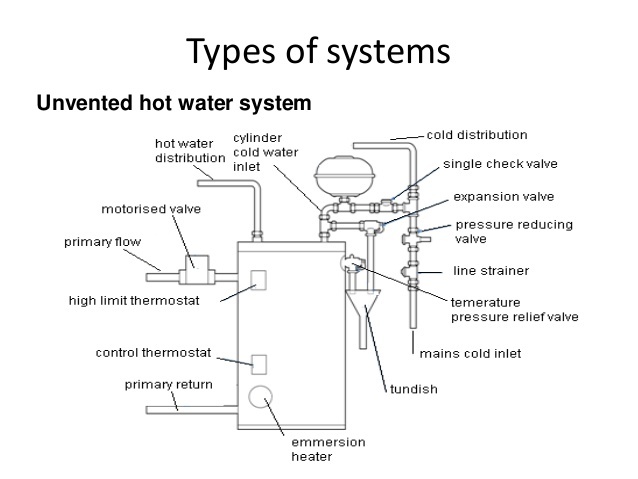 • Principles of hot water storage. 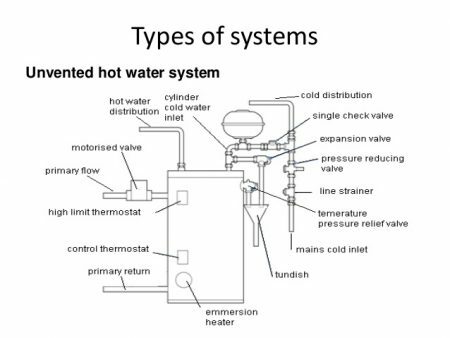 • Theory & understanding of expansion of hot water. 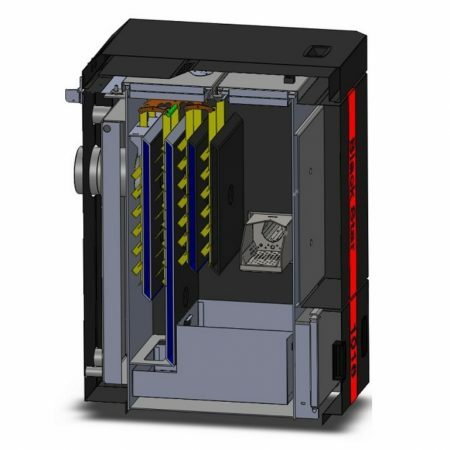 • Safety controls, discharge & integration. • Installation of unvented HW cylinders. Although this course is aimed at experienced plumbing and heating professionals there is no formal entry requirement. Chesterfield – 17 April, 23 May, 20 June.